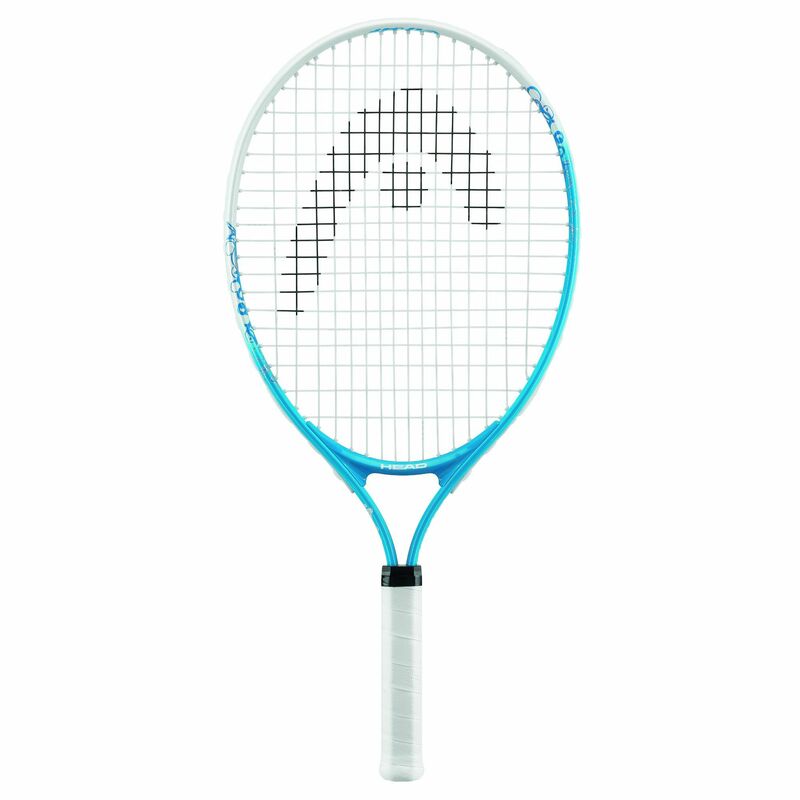 The Head Maria 23 junior tennis racket belongs to the junior range of Maria Sharapova rackets. It provides a chance to young players to develop their skills. The racket weighs 190g and is 23 inches long. The headsize is 107 sq. in and string pattern is 16x19. The racket is recommended for 6-8 year olds. for submitting product review about Head Maria 23 Junior Tennis Racket 2014.